Cameras and displays are areas in which Samsung Mobile traditionally excels; quick updates aren't one of them. 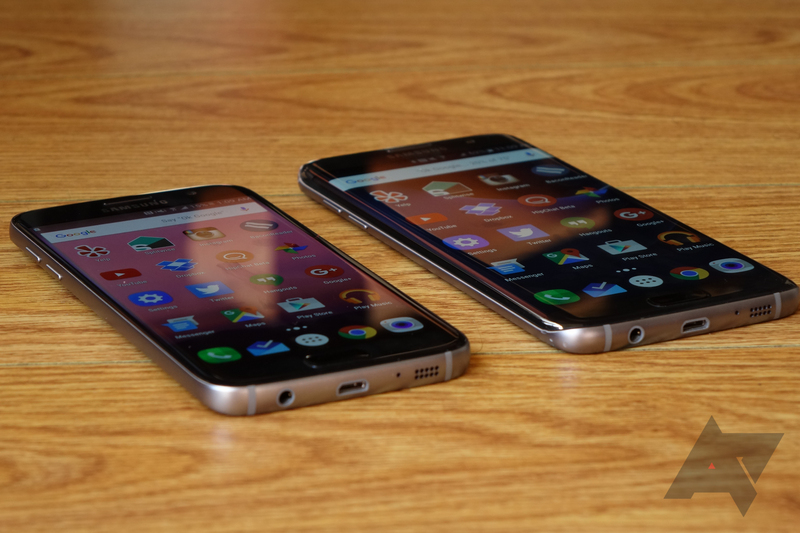 However, with the Galaxy S7 and S7 edge's Galaxy Beta Program, the South Korean company proved that it was willing to change that. Now, following a global rollout of a similar caliber, T-Mobile is rolling the official Android 7.0 Nougat update out to Galaxy S7 edge devices that were already running Nougat beta software. Given that the S7 edge is receiving it, it's fair to assume that the S7 also is, or at the very least, will be shortly. We last heard about an official Nougat rollout for Samsung's two flagships back in January, when some European edge variants on beta software received the official update, and hadn't learned anything new since. Today, though, Samsung revealed through its "Beta notices" board in the Galaxy Beta app that T-Mobile models would be getting the official updates starting today, but only over the air (we're sure that someone will pull the file soon on the XDA forums). The update weighs in at a little under 117MB, which is sizable for an upgrade to the official version, and brings the latest February 1st, 2017 security patch. T-Mobile's official page for the S7 edge still hasn't been updated to reflect this new firmware, likely because it hasn't rolled out for regular users yet. Although my T-Mobile S7 edge was running on the Nougat beta, it ran extremely slowly, and I flashed the unlocked SM-G935U variant's Marshmallow firmware over it. Perhaps it's worth giving Nougat another shot now that it's official. It turns out that the update is rolling out to non-beta enrolled S7 and S7 edge smartphones as well. Thanks to all of you in the comments section who brought this to our attention.